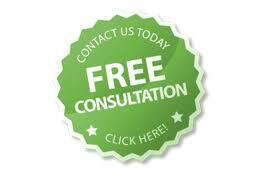 How much does a Divorce Consultation Cost? 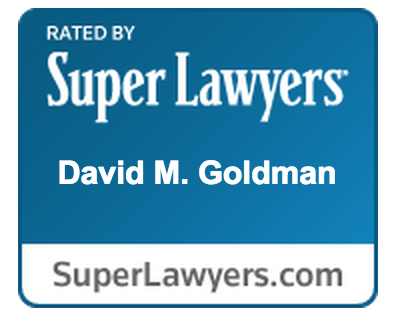 Jacksonville Divorce, custody and family disputes are highly emotional and important matters that we at Law Office of David M. Goldman take special pride in handling. Regardless of the circumstances, the break up of any marriage involves many legal issues that cannot be overlooked and must be thoroughly researched and evaluated so that our clients obtain a fair and equitable result upon termination of their marriage. Our Jacksonville Florida Divorce and Family law Attorneys recognize that a divorce or child custody issues can create stress and cause individuals to take unrealistic positions on various topics. We strive to open lines of communication and help families work through this difficult process while creating an environment that allows children to have a normal healthy lifestyle. Whether you need an uncontested divorce or just enforcement of a previous agreement we are able to help preserve and enforce your rights in Duval, Clay, Nassau, and St. Johns County. If you are considering divorce or have just been filed with divorce papers contact a Jacksonville Divorce Attorney at (904) 685-1200 to schedule a free consultation. Weekend and night appointments are available.